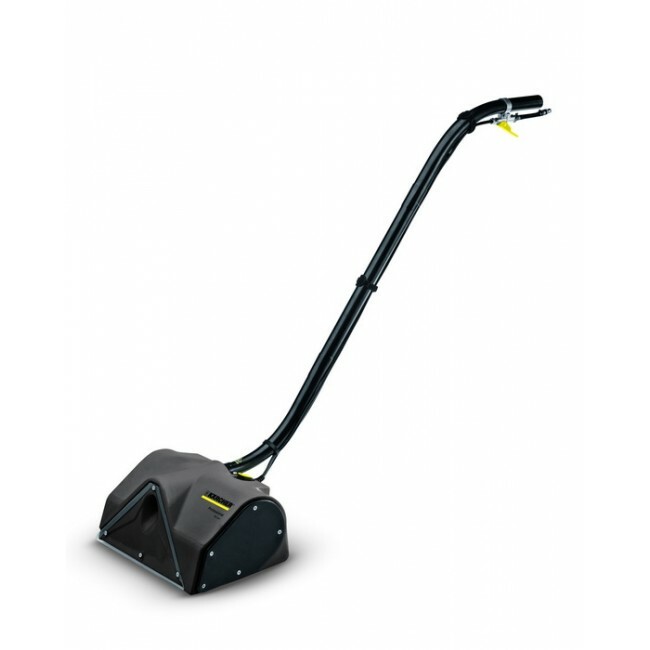 Power brush attachment for Puzzi 200, improves cleaning performance and saves time. Roller brush cleans deep into carpet pile. The power brush enables the Puzzi 200 spray extraction machine to spray, then clean deeply with the rotating roller brush, then extract the cleaning solution from the carpet.